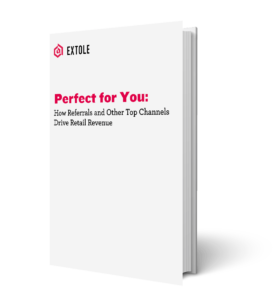 A survey of referrals and other top retail channels. Retailers’ digital marketing budgets are increasing. What are they spending them on? Social, email, and referral. Why? Because they’re top channels for acquisition, conversion, retention and awareness. Meanwhile, spend on paid search, content, and affiliate is down because their results are down. Get all the details and more in our survey report.